Former Brazil coach Luiz Felipe Scolari signed a contract with Palmeiras on Thursday, July 26, returning home for the first time since his defeat at the 2014 World Cup. Scolari’s contract is valid until 2020, and this is the third time he manages the Sao Paulo-based giant team. On the day before, July 25, the club fired Scolari’s predecessor, Roger Machado, after losing to Fluminense 1-0 in the 15th round of the Brazilian championship. 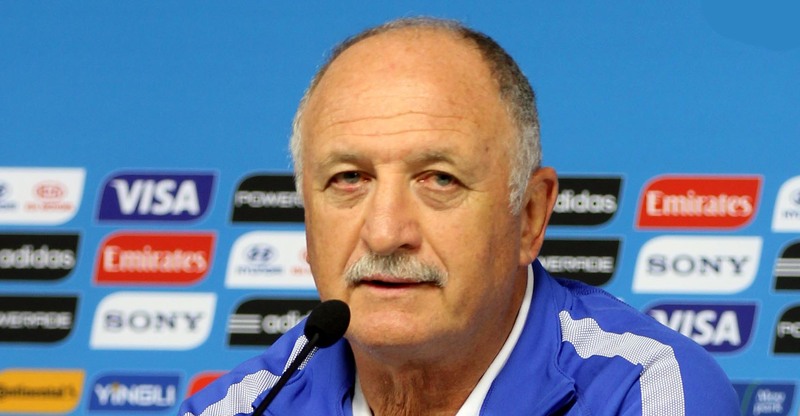 Scolari was Brazil coach when it lost to Germany 7-1 in the 2014 World Cup semifinal. Ironically, he was also in charge when the Selecao won its fifth title in 2002, also against the Germans. After the 2014 exit, Scolari coached Gremio for the rest of the year and left for China promising not to return to Brazil any time soon. But now Scolari is back. Adapted from The Washington Post. Sao Paulo-based: de São Paulo, localizado em São Paulo, com “base” em São Paulo. In charge: encarregado, responsável, no comando. Round: neste contexto, significa rodada.